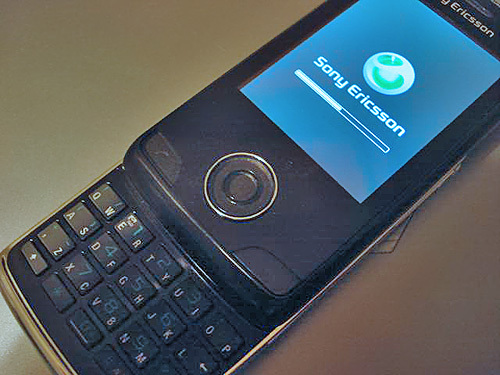 UIQ-powered devices have always been the most fashion-conscious solutions from Sony Ericsson – there has never been many, so they’ve always tried to ship the maximum in every phone of this breed. 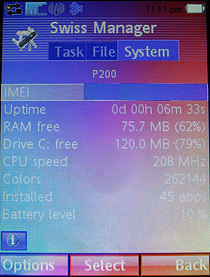 The debut of the G700/G900 has changed things – now this class of products aims at the mass-market, and especially those who are put off by “smartphones”, claiming they need a handset only with some set of features they need. 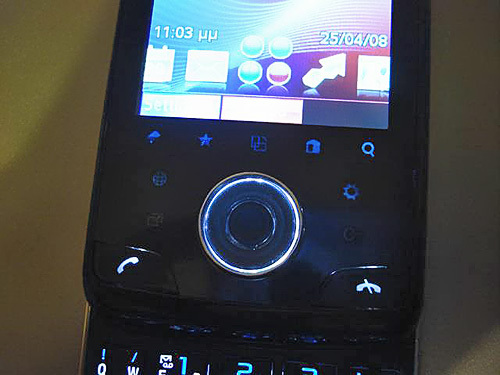 In this sense, the G-series can cater for the needs of just about any user with the G502 (a feature phone) and a slew of smartphones, specifically the G700/G702/G900/G902. 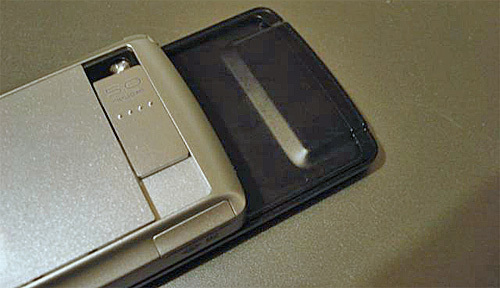 Based on the system Sony Ericsson has been applying to its latest and greatest solutions, it’s clear that the Paris will take the spot above the G900, for these two are in fact twins in terms of hardware, although the former sports more powerful software and a different form-factor. 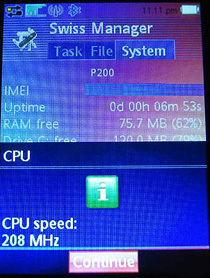 What’s so special about this smartphone? 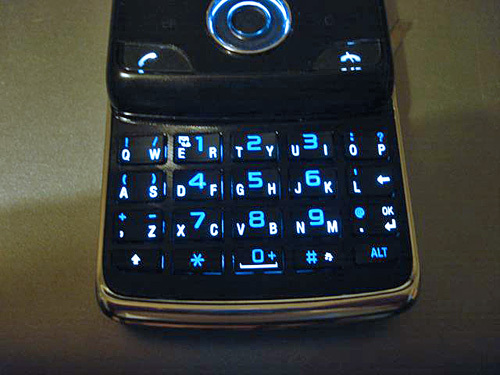 First things first, it is Sony Ericsson’s first UIQ-based slider, diminutive in size and armed with a QWERTY keyboard. 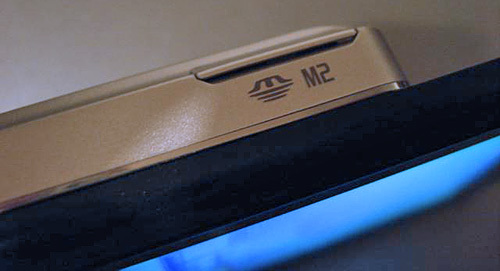 It’d seem such a solution should attract those who are in the market for a mobile powerhouse, but this is not the case with the Paris. 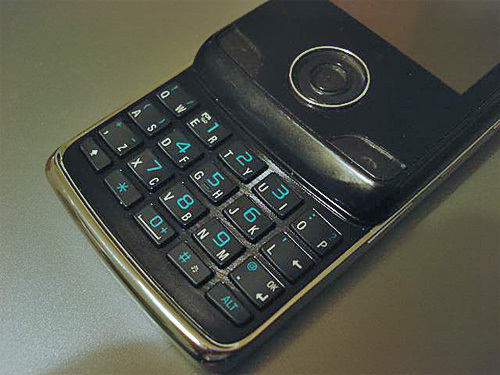 In fact the maker is banking on exactly the same thing as with the Sony Ericsson K660i – they have tweaked the handset for some specific task (web browsing, that is). 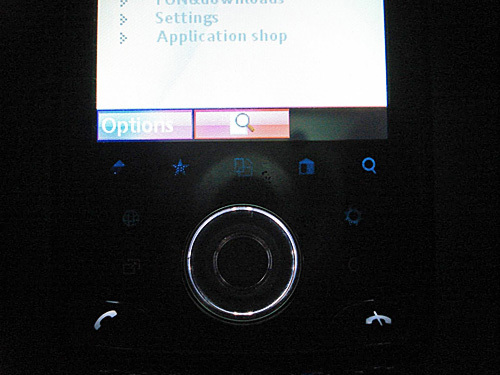 These days, the developers can take web browsing in the G-series literally anywhere with dedicated buttons, Navi Roller (just like in the G702), and touch-sensitive shortcuts below the display (like in the Paris). What do I like about the Paris? Probably the fact that you can rotate the screen in one touch, or browse pages, view the bookmark list or history right without having to flick the device open. And also the ability to zoom in/out in one touch. 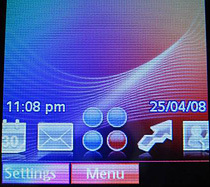 Furthermore, it still packs in all standard features and on-screen menus. 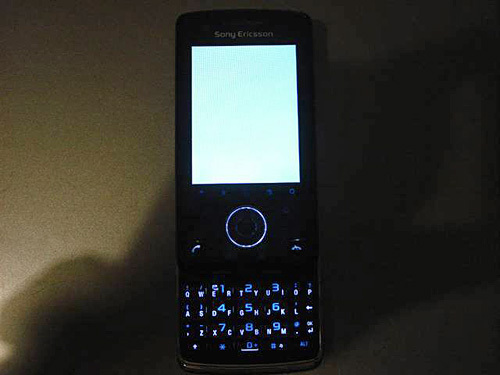 Like you’ve already guessed, it comes with a touch-sensitive display that allows for the same level of comfort when navigating through the phone as in the Sony Ericsson G900. Hardware-wise, these two phones aren’t much different – same platform, same UIQ version, same autofocus-enabled camera from Samsung. 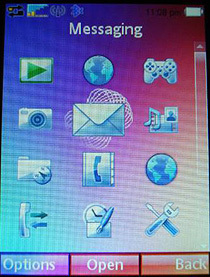 But they say Sony Ericsson is going to ship the Paris with Opera 9.5 along with UIQ 3.3. Although I haven’t seen a prototype with the said alterations onboard – as of today all of them run the G900’s platform. 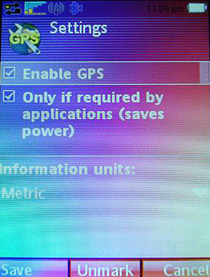 GPS-navigation, A-GPS support; the hardware foundation is that same as that of the Sony Ericsson C702. 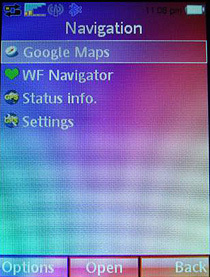 Among crucial letdowns of the Paris is that it’s defaulted to Google Maps, while full-featured turn by turn navigation with voice tips is available only with WayFinder 7. 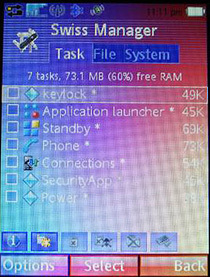 This application comes as a try-and-buy program on the Paris, allowing you to purchase the license should you want it. 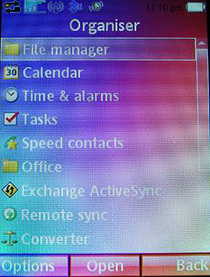 •	QWERTY-keyboard is another notable difference that makes for speedy text input not only via the on-screen keyboard, but also via the thumbboard. 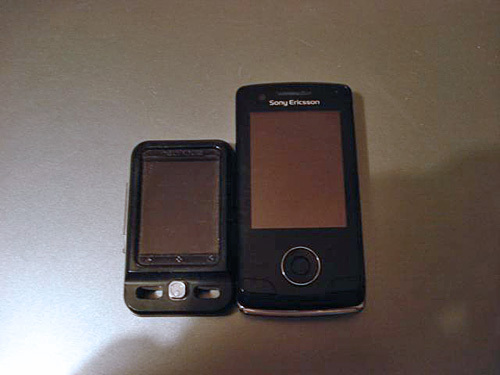 The Paris runs with the same key design as that utilized by the Sony Ericsson M600/P1, although the buttons here are a tad smaller, but still comfortable to use (people with some experience of handling the abovementioned phones shouldn’t have any problems with the Paris). 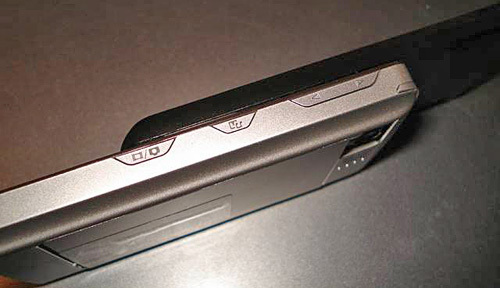 •	Different form-factor – Sony Ericsson views sliders as more fashion-conscious devices. Don’t forget the Paris boasts WiFi, radio, default Walkman player and a slew of standard applications, including one for handling MS Office documents on top of all that. 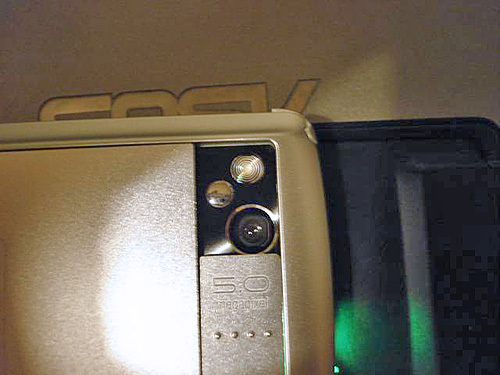 You can read more about the camera interface, widgets and find image samples in our Sony Ericsson G900 review, since the Paris is just the same, at least as it stands now. The next question that puzzles many is the Paris release date and price. But in truth these are very easy questions, and it doesn’t take a rocket scientist to answer them. 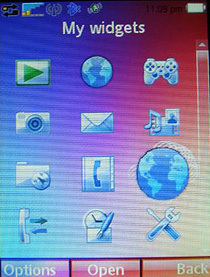 The phone is set to arrive this September; as of today it lacks stability, and requires a lot of tweaking, and again the version of UIQ and browser may be subject to change. 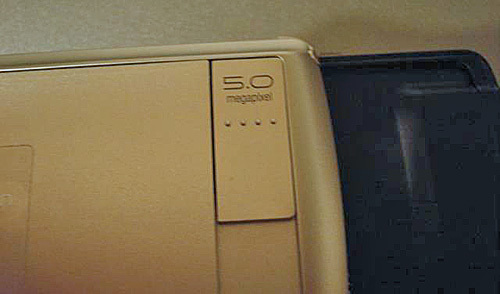 It will retail for 400 Euro, which is 50 Euros more than what the Sony Ericsson G900 went for when it landed here. 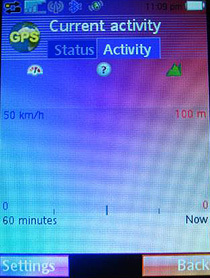 This premium is actually charged for the form-factor, keyboard design and inbuilt GPS. 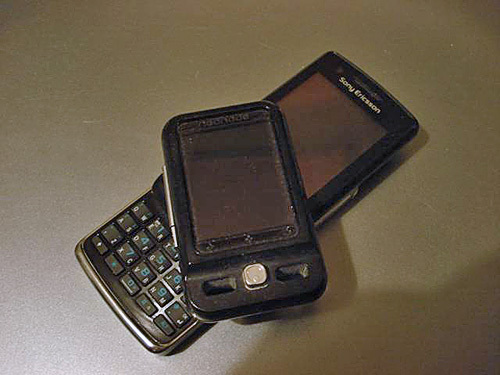 The Paris looks more like Sony Ericsson’s attempt to settle down in the segment of touchscreen devices before Motorola or Nokia make it there. In my opinion, this is a niche-aimed solution that is not like the G900 (which has all what it takes to turn into a widely adopted device). 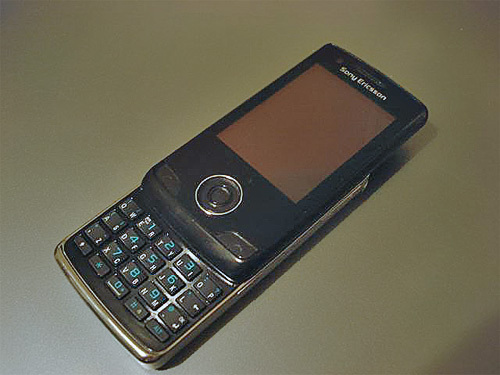 The Sony Ericsson Paris will be sort of a late call and too few will really crave for its QWERTY keyboard. It’s pretty difficult to find a scenario where its sales numbers will be stellar. 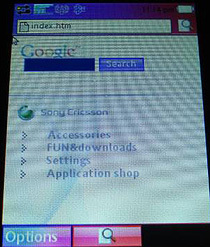 UIQ-based devices will see an all-round new platform only towards the end of Q2 2009, when the maker will switch to new models with upgraded and enhanced specs, and as for today, Sony Ericsson is trying to get the maximum out of its old solutions and platforms. 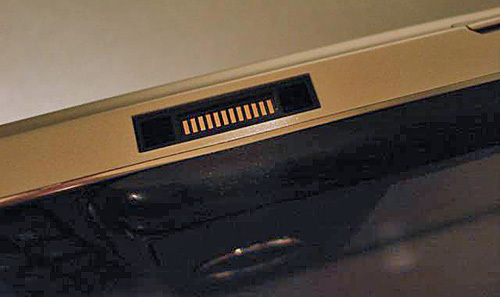 And the fact is, they have already approached the upper limit there, when it's no longer possible to take their ideas in the top segment any further in view of insufficient computing power and performance. More images of the Paris will be leaked very soon, but this time around, there will be more angles and better quality (which is crucial) – we will update this article with them as soon as possible. Stay tuned for more!